Rob Papen has released the v1.6.4 update for its Predator virtual synth, which bring "big" new features. Rob Papen has released SubBoomBass RE, the Reason Rack Extension version of SubBoomBass. Rob Papen has announced that Predator-RE, the Reason version of Predator, has been released. Rob Papen has released version 1.6.1b of Predator, a synthesizer instrument plugin for Windows and Mac. 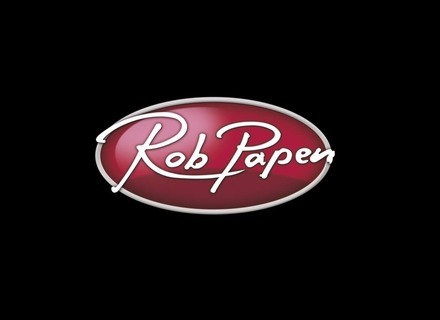 Rob Papen has released BLUE 1.9 which is a free upgrade.